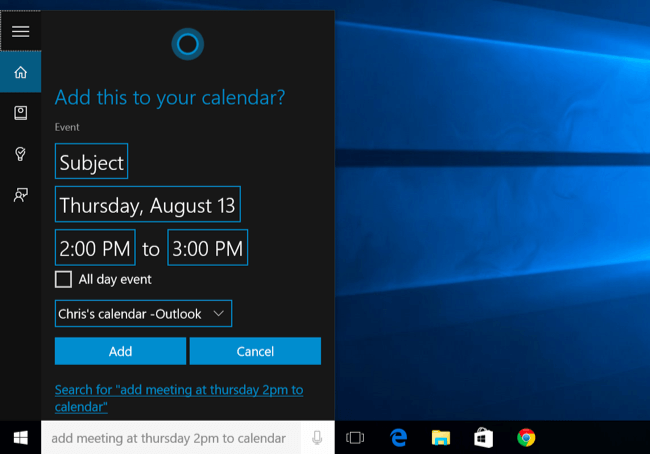 Cortana is definitely one of the most notable, if not the most notable addition of Windows 10. We all know that we can control it with a lot of commands, but I’m sure you can’t think of all commands in the moment, and there are some commands you didn’t even know you can use. 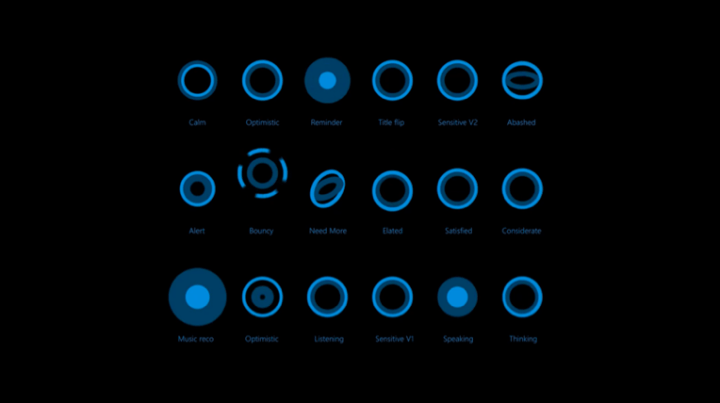 So, I wrote this article in order to show you all commands used for interacting with Cortana. To even start interacting with Cortana, you have to say “Hey Cortana” (you can also click on the search bar, but we’re talking about the voice commands here). The virtual assistant will open, and you can give it the desired command. And the variety of commands is really huge, as I said, you probably don’t even know all the commands, so if you want to get the most of Cortana, check out all available commands below. Move my appointment. – Once you’ve created an appointment, you can also re-arrange it. Just say “Move my meeting to 8PM on Thursday,” and the appointment will be re-arranged. Set a reminder. Cortana can set reminders for you, just say something like “Remind me to do my homework at 6PM,” and you won’t forget your obligations once again. Show me my reminders. You can also click on the menu button and go to “History,” and it will show you reminders you’ve already completed, as well. Set an alarm. Just like reminders, you can set alarms for certain times in the day. You can set these to occur only once, or recur on a regular basis. Just like reminders, you can also set an alarm, or more alarms. You can also choose if it will be an “one-time” alarm, or you want to repeat it every day. Show me my alarms. – The same this is for alarms, just like you can see all your reminders, Cortana will show you all your alarms, as well. 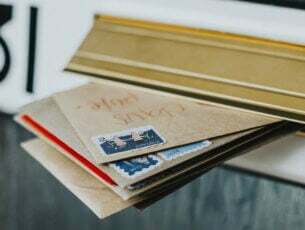 Send an email to – One of the main responsibilities of a personal assistant is sending emails, and Cortana is not different. Just say “Send email to Jim,” and you’ll be asked to write a message, and Cortana will send the email in seconds. Call someone – You can call anyone from your Skye contacts list with Cortana, just say “Call Peter/John/etc.” and you’ll talking with your friend in a moment. Show me places near me – Ask Cortana to show you info about any place near you, like the best Italian restaurant around, the nearest school, the nearest theater, etc. Show me pictures of – When you ask Cortana to show you a picture of some celebrity, like LeBron James, Mia Kunis, Bill Gates, etc. 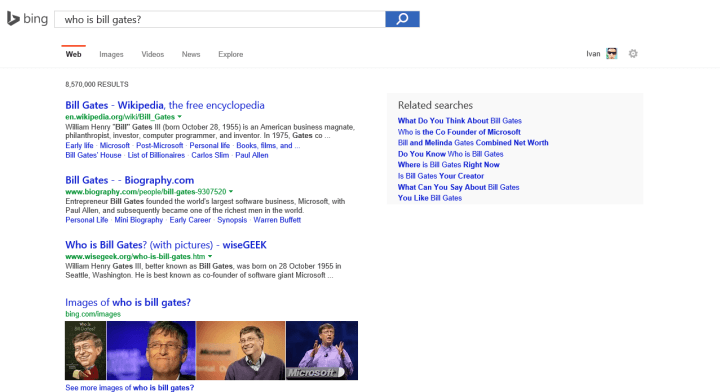 it will use Bing image search and it will show you all available pictures. Show me a video – Ask Cortana to show you some video, like ‘Show me a video of tonight’s Bulls game,” and it will bring you all available videos from tonight’s game, etc. When is the next game? – You can also ask Cortana when’s the next game of your favorite sports team, and you’ll get the exact date of the next match. What’s the population your country? – You should already know that, young man. How tall is? – If want to know the height of your favorite person, Cortana will tell you. 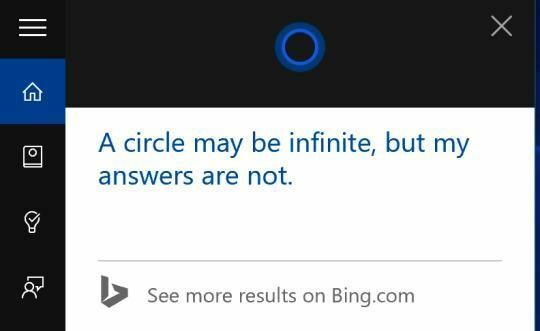 Define a word – Ask Cortana to give you a meaning of a certain word, like “Define cynical,” and you won’t have to look anywhere else again. When is ? – Ask Cortana when is the certain holiday, or event, like “When is Haloween,” and you’ll get the exact date of that holiday. Who is the CEO of Microsoft? – Cortana will ‘gladly’ give you any Microsoft-related information, so you can ask her various stuff about the company and its employees. What is one US dollar in Japanese yen or how much centimeters are in an inch? 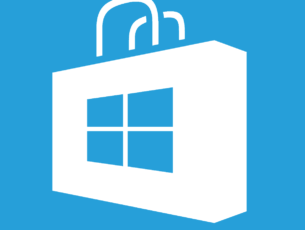 – Cortana can easily do any currency or unit conversion for you, just ask her what do you want to convert. What time is it in New York? – Check out the current time in every time zone in the world. Besides making Cortana do all the work for you, or search for everything you need, you can also spend some time playing with it. Ask Cortana various ‘personal’ questions, and it will give you interesting, often humorous answers. As you can see, you can talk to Cortana about various stuff, and it could be very helpful and productive, as well. 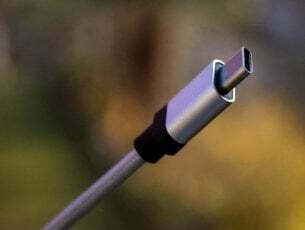 Microsoft’s decision to include Cortana in Windows 10 is definitely a good move, and it brought using a PC to a whole another level. If you know some Cortana command that we didn’t include in this post, please write it down in the comments, in order to help our readers use Cortana for even more amazing things or ask her even more interesting questions.